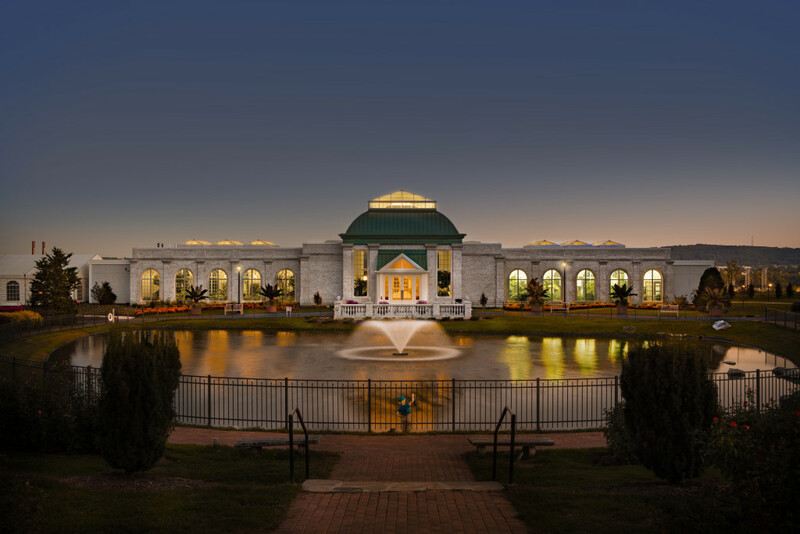 Barton Associates provided mechanical, electrical, plumbing and full architectural lighting design services for the new 16,000 square-foot Milton & Catherine Hershey Conservatory at Hershey Gardens. 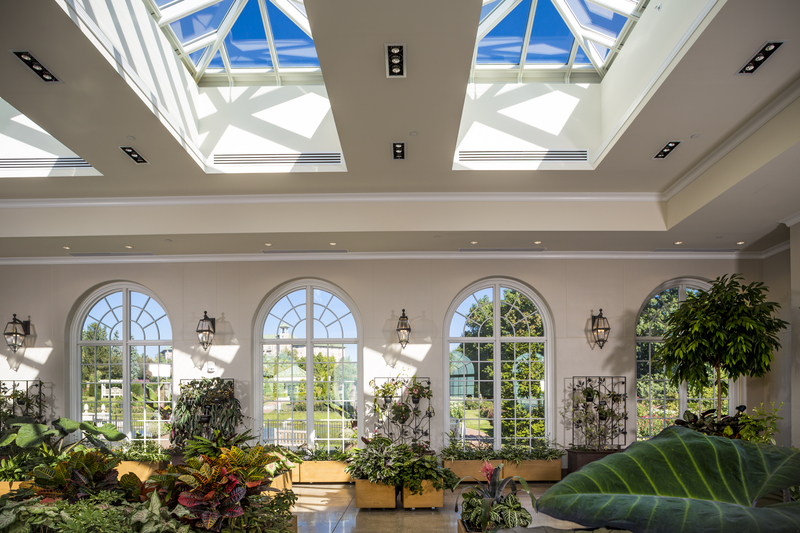 The Conservatory includes an educational/horticultural wing, large central welcome pavilion, gift shop, office/support spaces, and an indoor butterfly atrium that serves as a home to hundreds of rare butterflies from around the world. 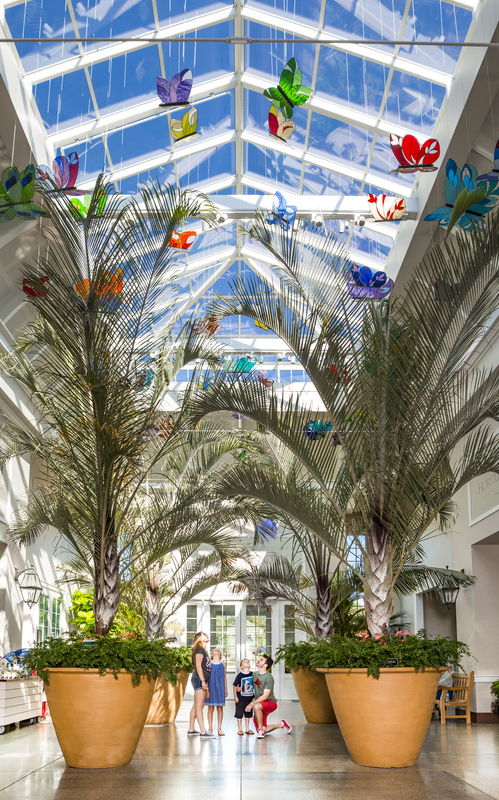 The HVAC and lighting systems have been carefully designed and controlled to the specific needs of the butterflies and the tropical plants that inhabit this living space. 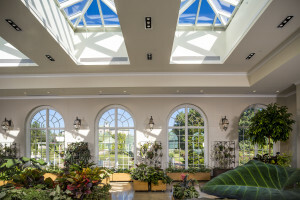 Its purpose is to provide the community with a place to display plants yearlong, in the same manner as the original Hershey family glass conservatory in the early 1900s. 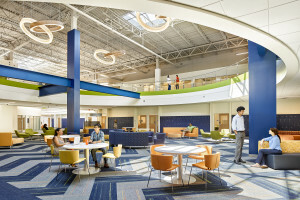 The design of the indoor atrium presented a number of challenges. 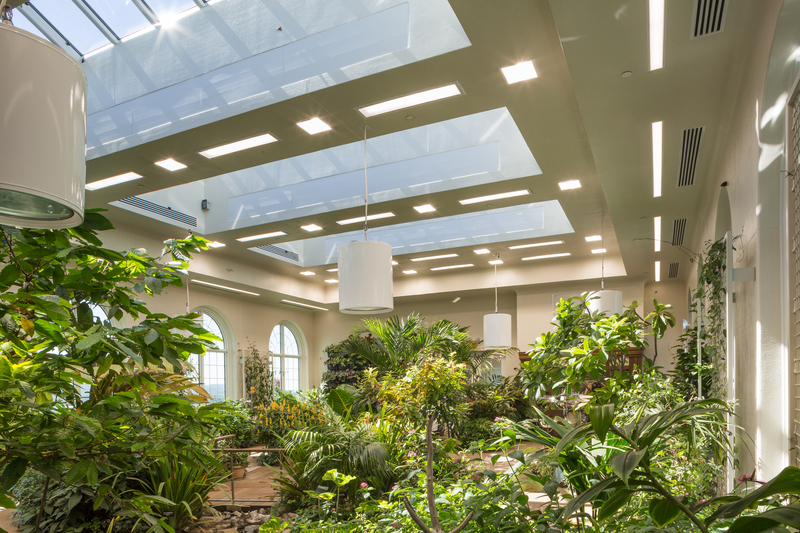 The lighting needs to accommodate the insects (butterflies & moths), tropical plants, and the many visitors. 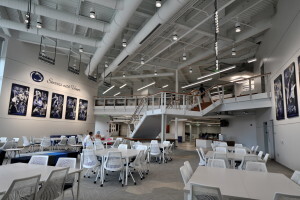 The atrium has rooftop skylights and perimeter windows to allow for abundant daylight. The plant life and butterflies are imported from tropical regions, and therefore accustom to a consistent duration of daylight yearlong. Of concern are the short winter days in Pennsylvania. 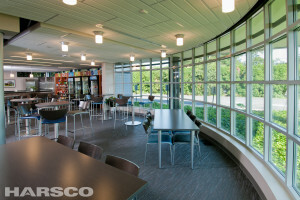 The lighting controls allow for the simulation of tropical days year round. This is done by slowly ramping up the artificial light in the morning hours, reducing output during midday to make use of abundant sunlight, maintaining high interior light levels at dusk after early winter sunsets, and fading to darkness at the end of the simulated tropical day. 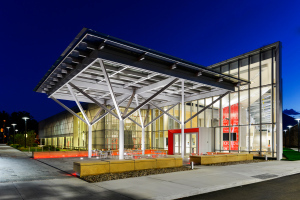 Barton is honored to have received a 2018 Section Award for Lighting Control Innovations from the Philadelphia Illuminating Engineering Society (IES), as well as garnering national recognition with an Illumination Award of Merit from the Illuminating Engineering Society of North America (IESNA).